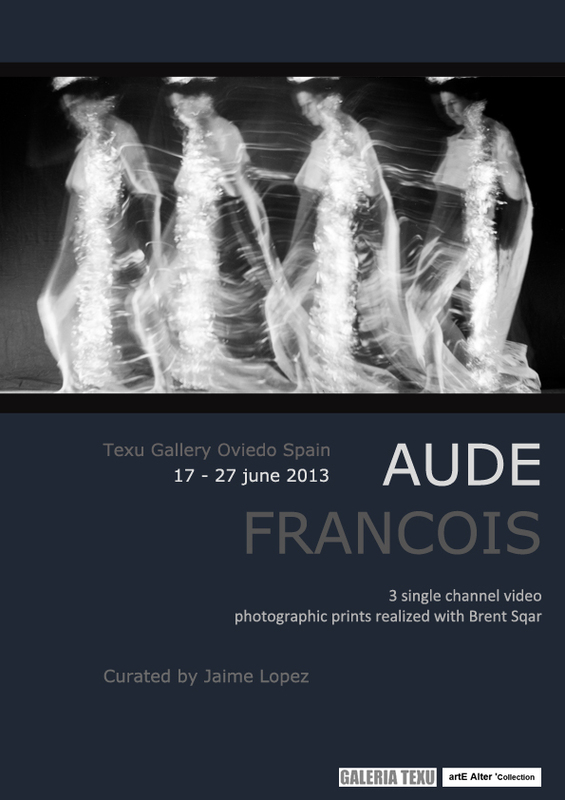 3 single channel video and photographic prints realized with brent sqar will be presented!! Poetic mimetic journey – lost between images – body playing metaphors – trapped inside constant poetry – the subject is no longer a being but an image – a reflection of a physical experience – private inner story – playing with deformed mirrors – inverting realities and perspectives – constant narrative drift – hidden fantastic mythologies. Aude Rrose and Brent Sqar create oniric images, revealing the subject as a central figure of the compositions. The middle format they produce are exclusively shot with analogue material via long exposure. The technical constraint allow them to reveal a hidden part of the image. The body mutates into other images, the process of time reveals the fragile and immaterial presence of the figure. Through a surreal “drift” they obsessively seek for the image of disappearance. Birds, ghosts and multiple figures, question the photographic surface inside its temporal continuity, revealing through the physical experience of time, the evanescent character of being.